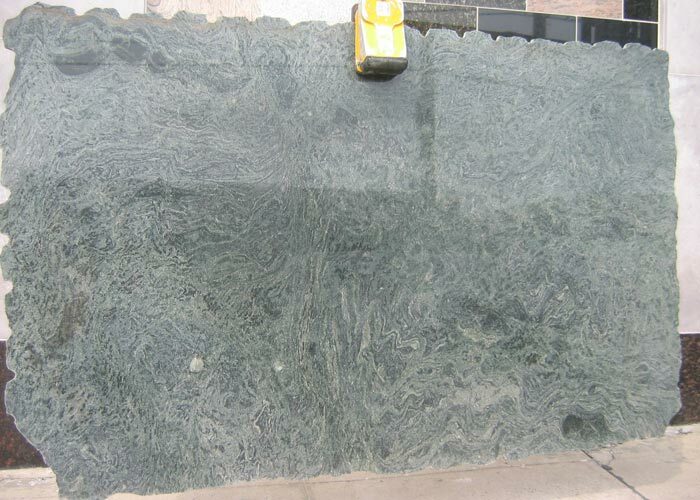 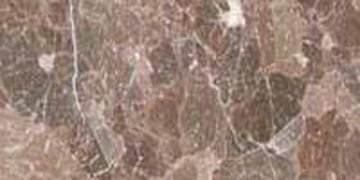 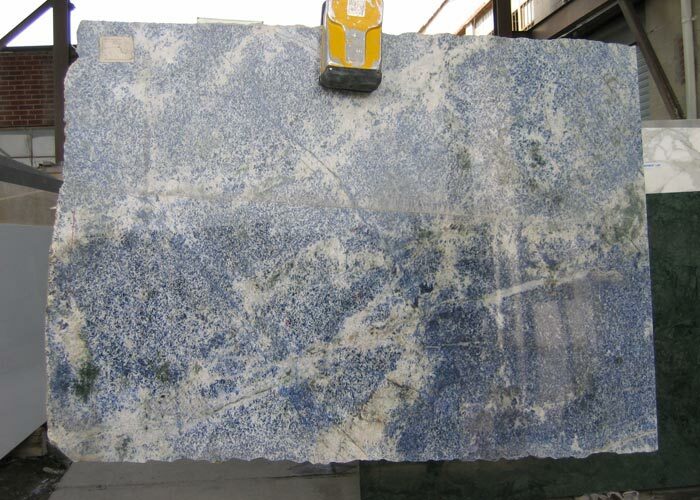 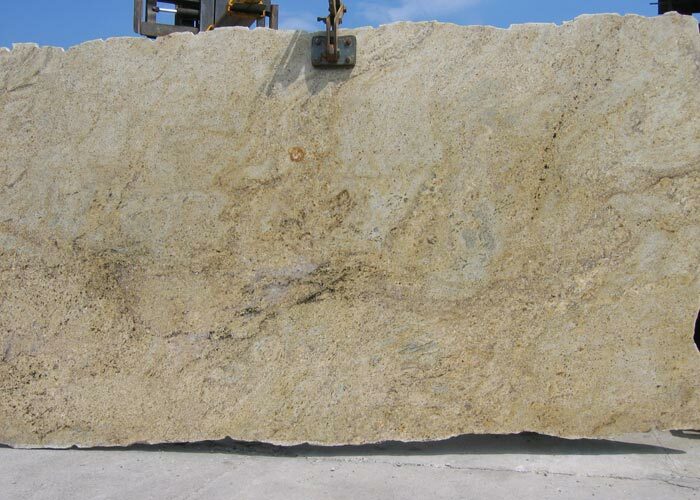 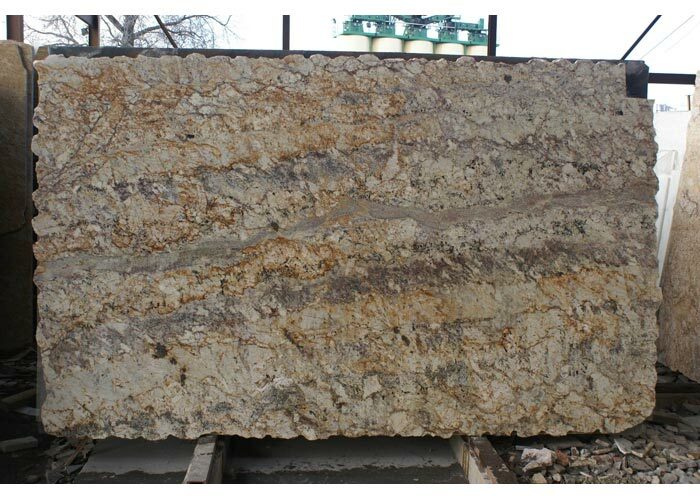 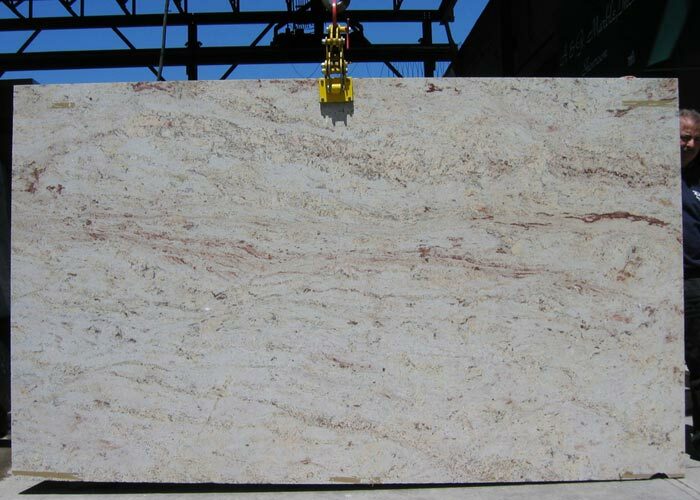 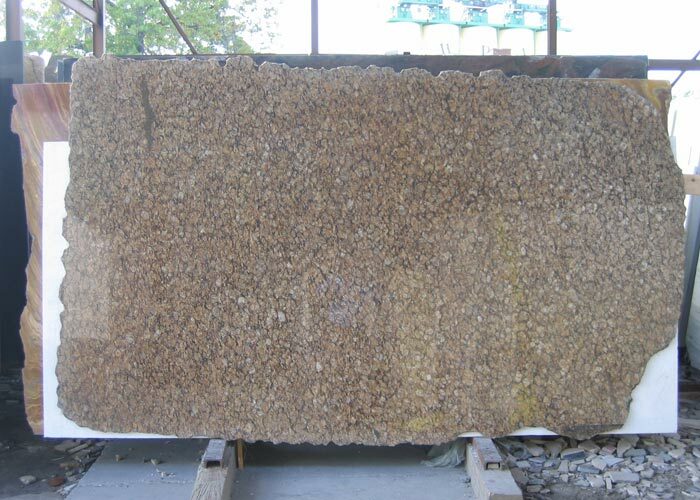 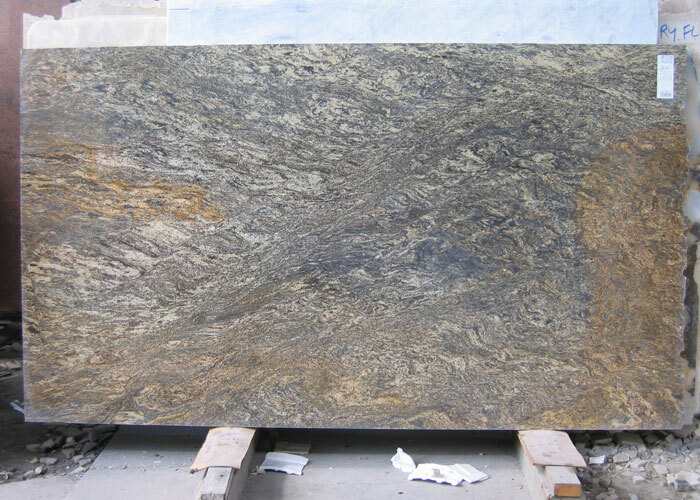 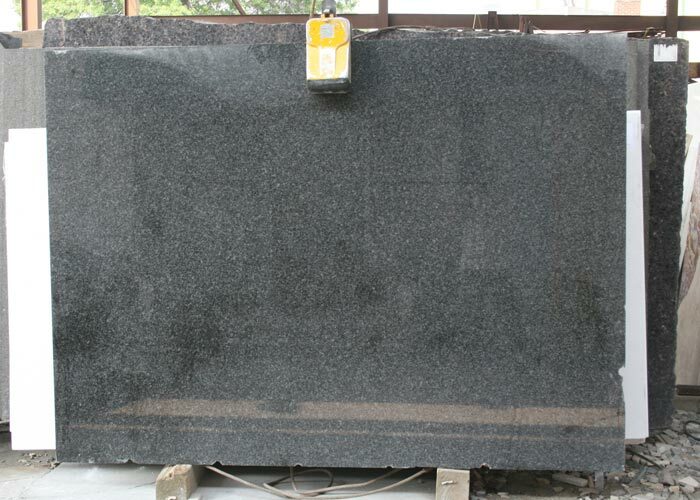 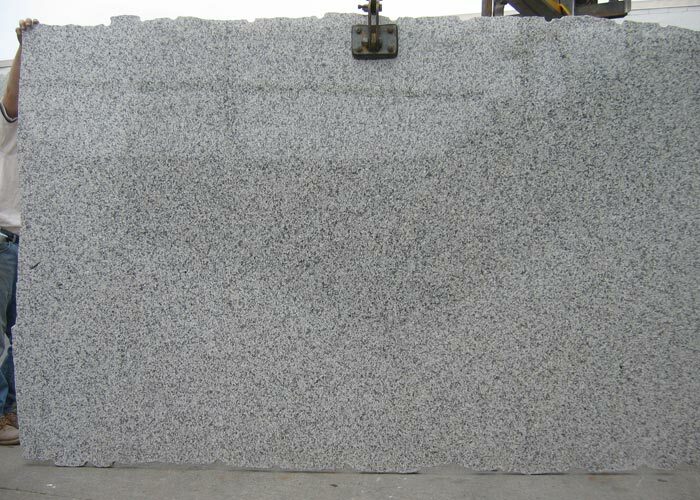 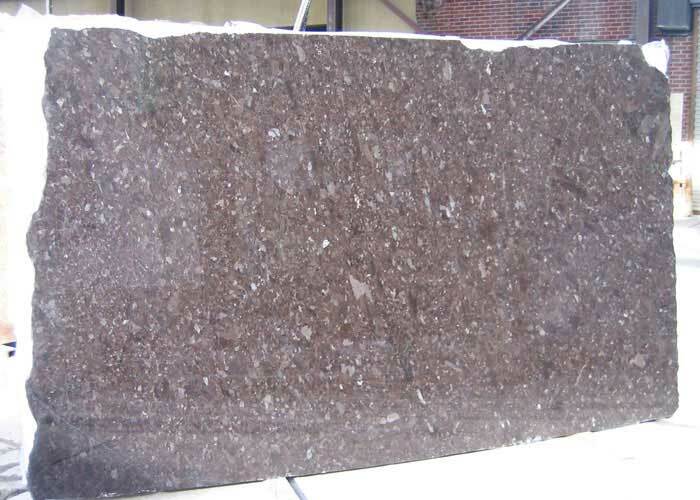 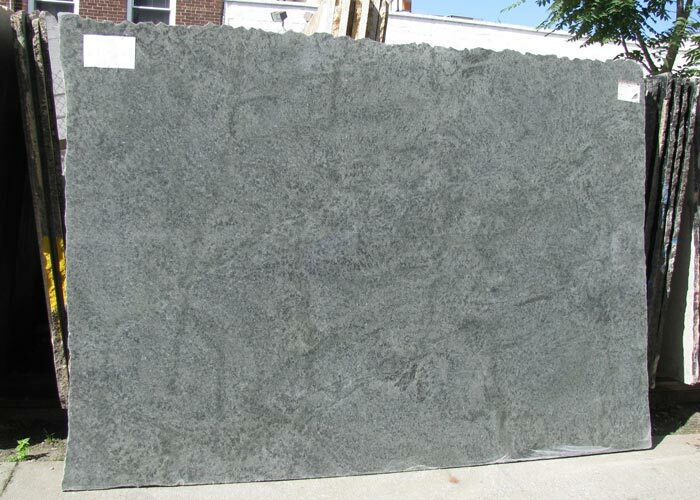 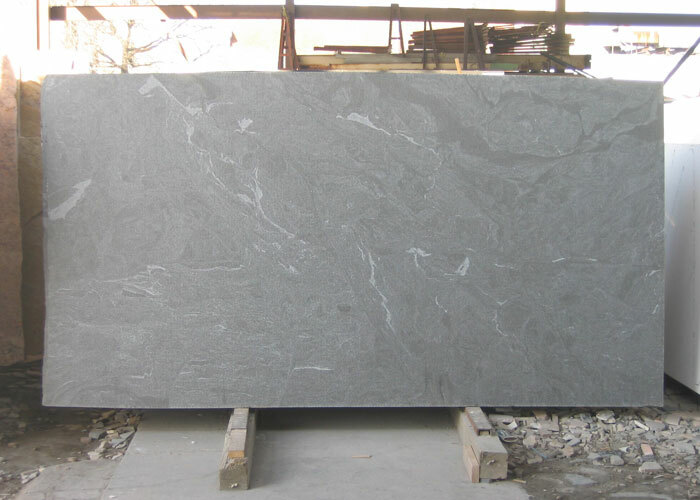 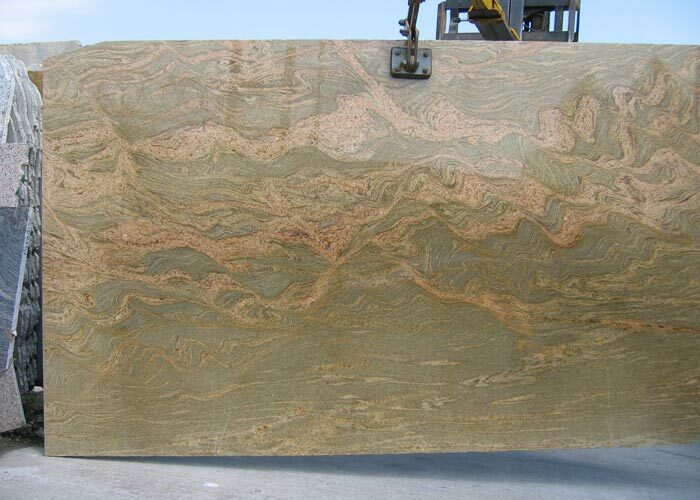 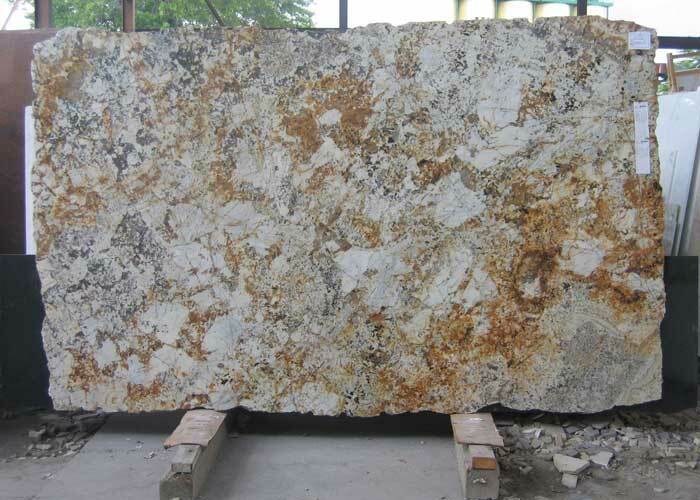 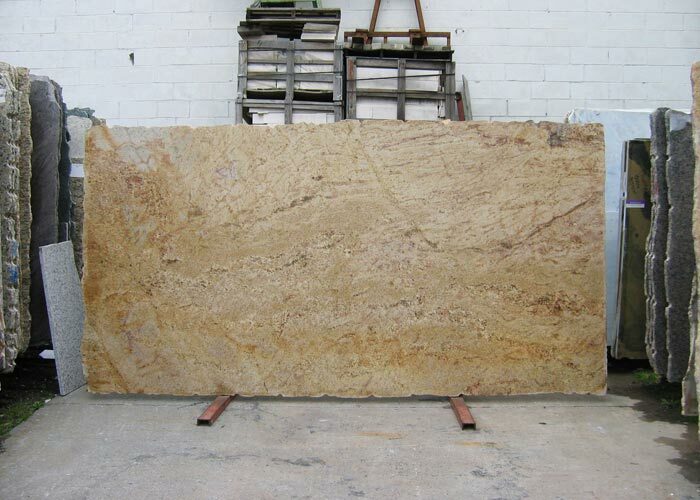 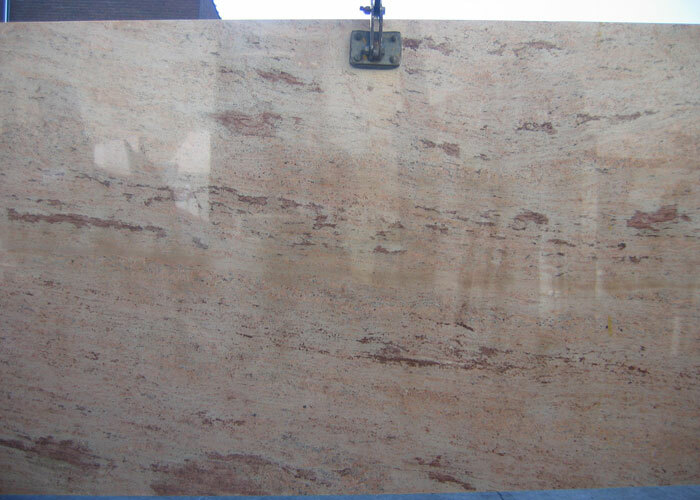 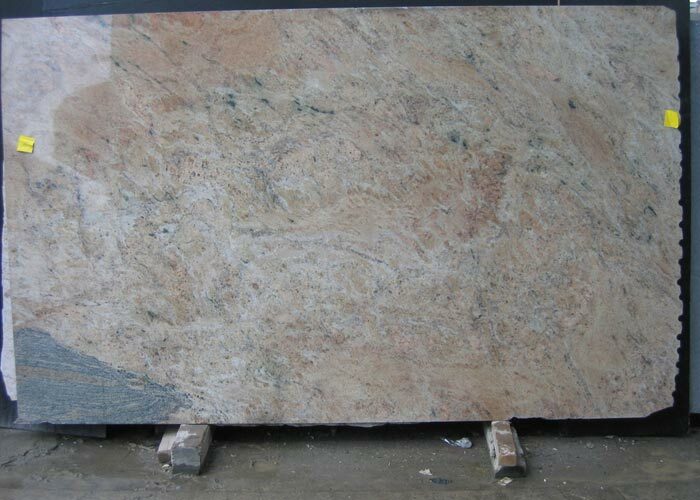 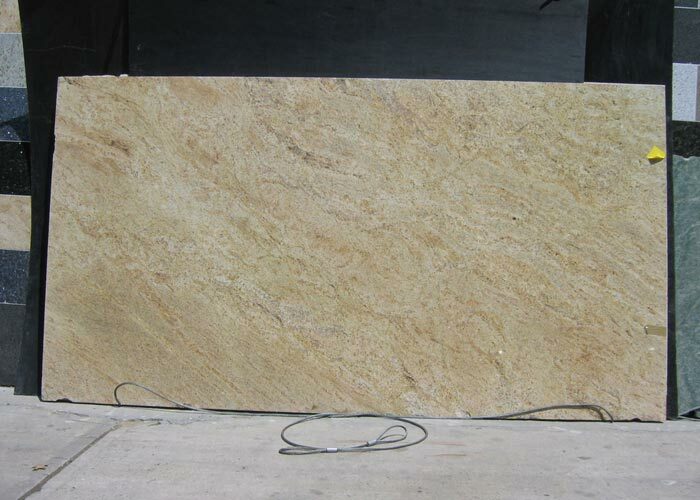 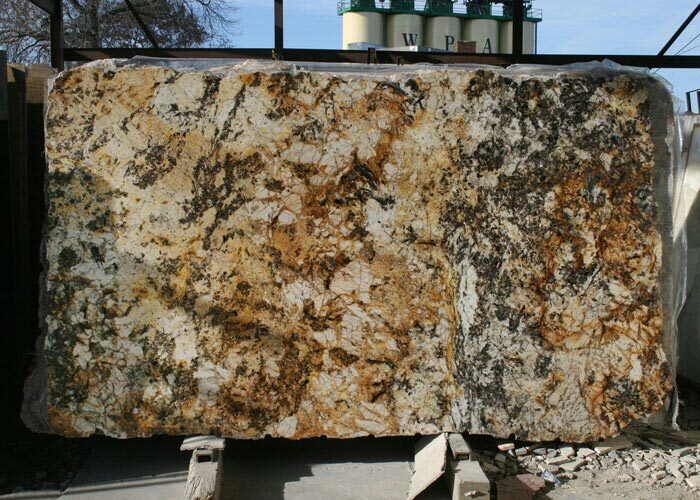 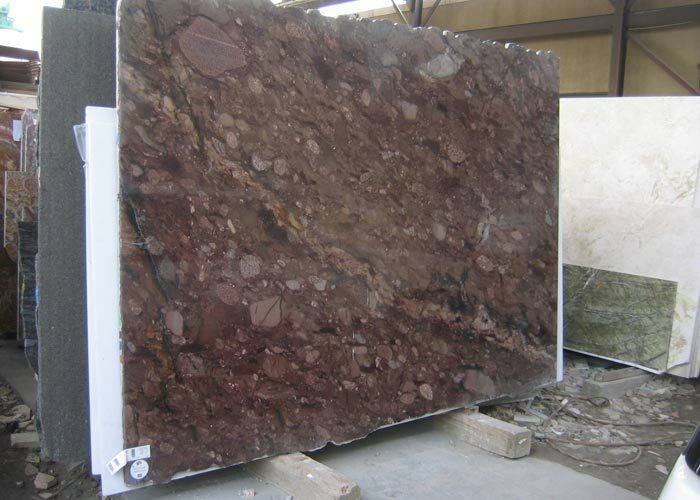 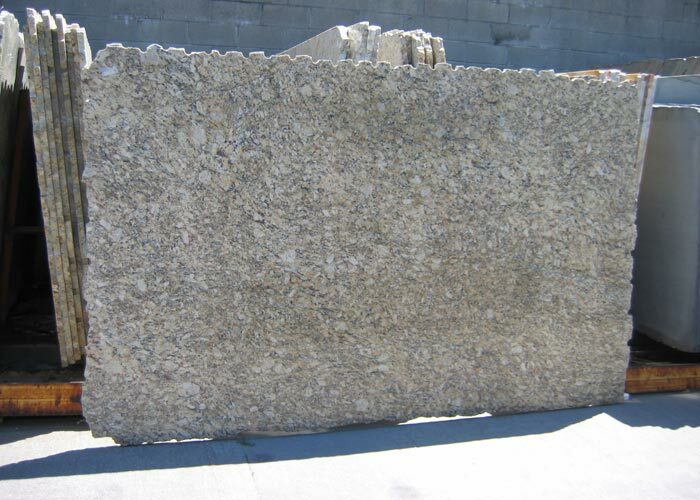 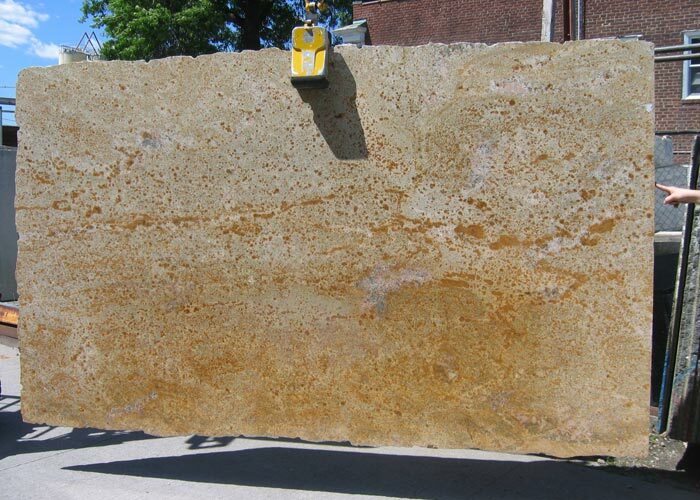 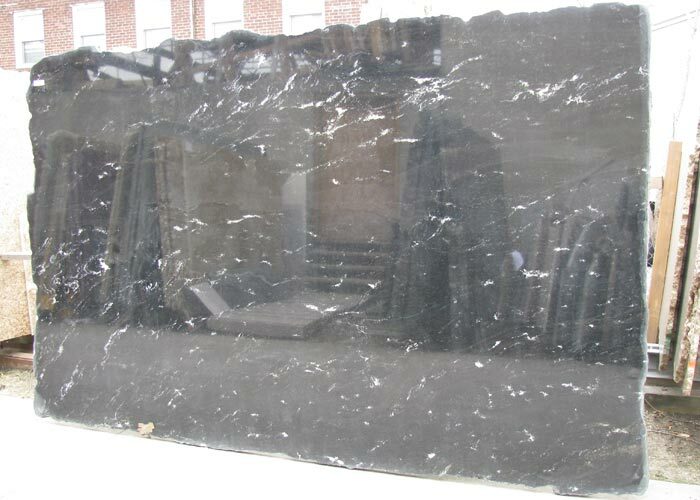 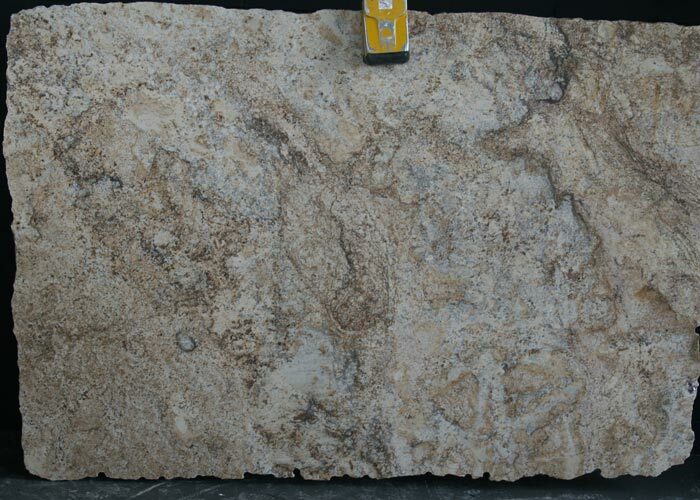 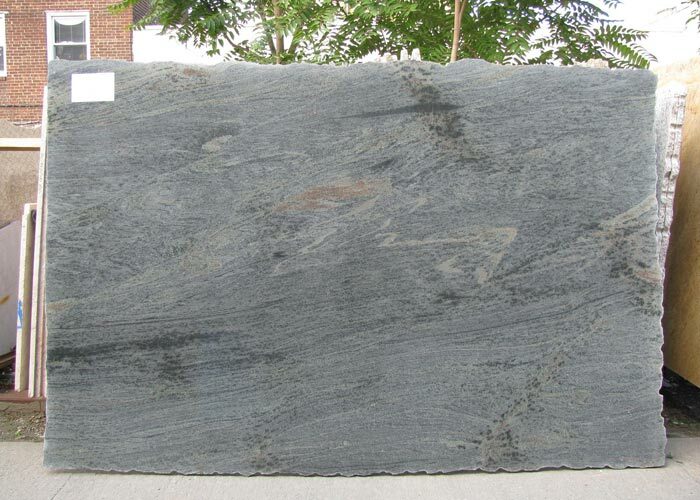 Granite, like marble, is a widely and common known natural material in interior designers for centuries. 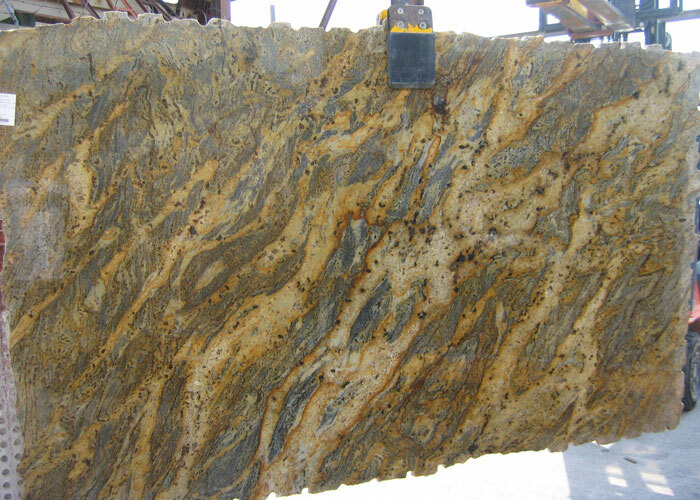 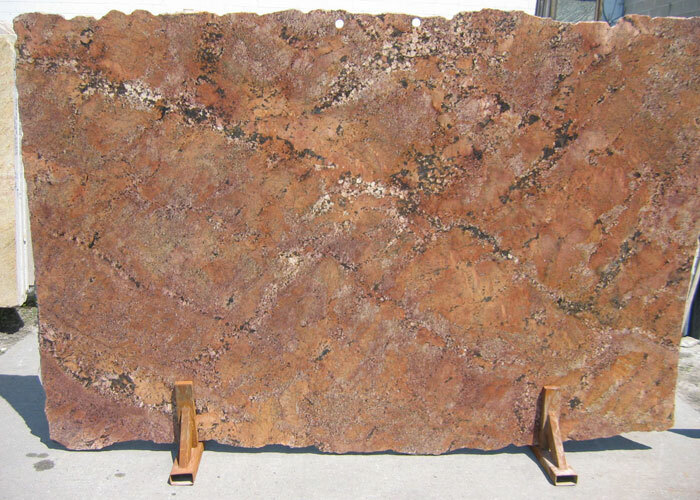 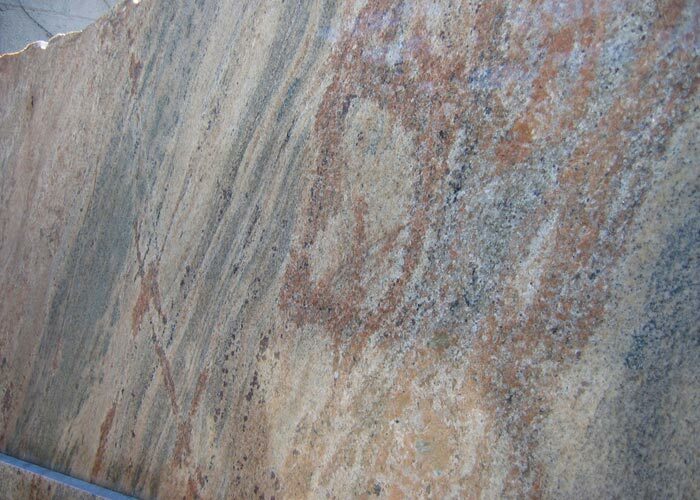 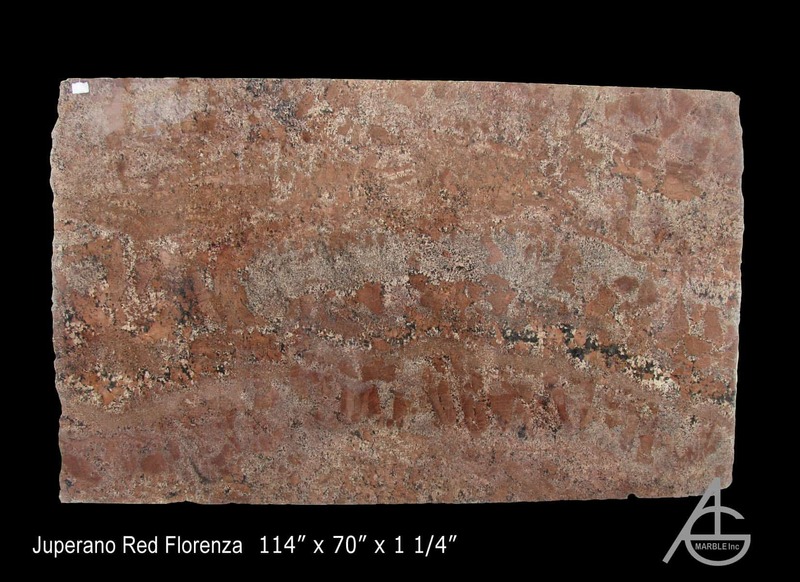 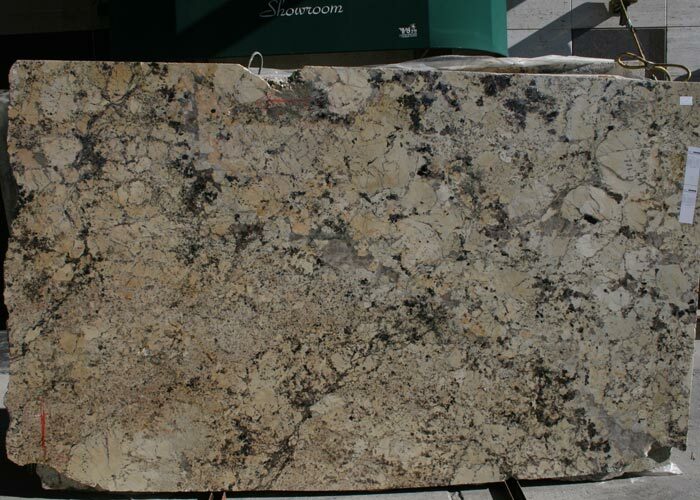 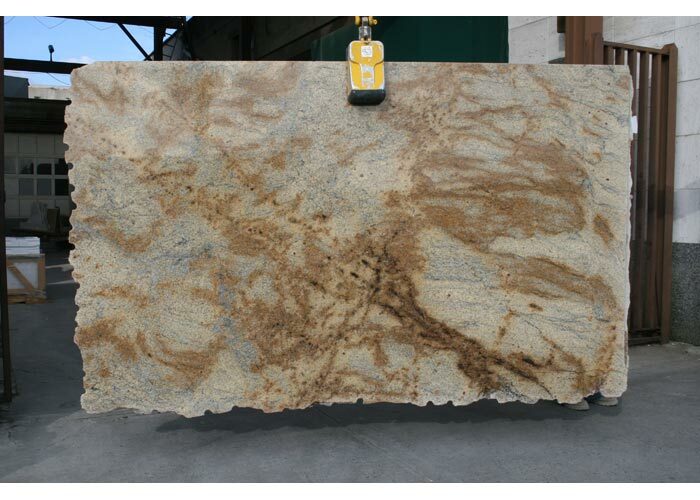 Granite is a very beautiful natural stone that adds color and warmth to a room. 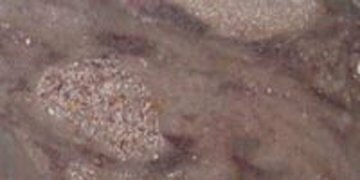 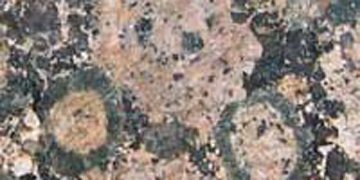 It’s color range from pink to dark gray or even black, the variations of the minerals in each base color creates hundreds more possible variations on the basic colors. 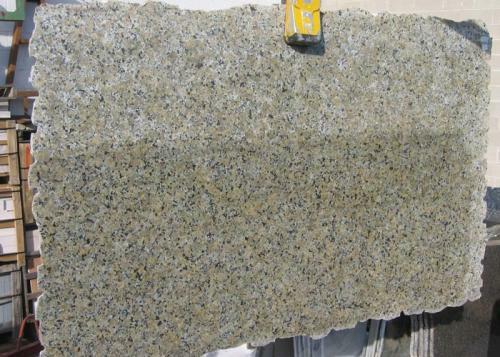 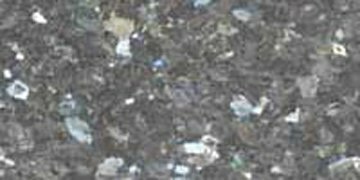 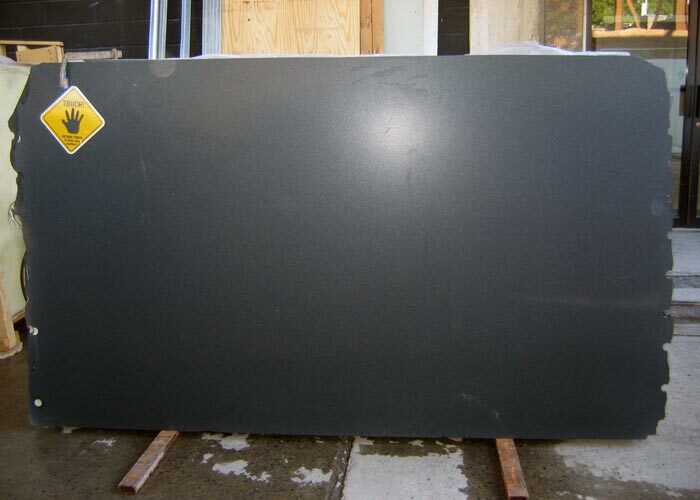 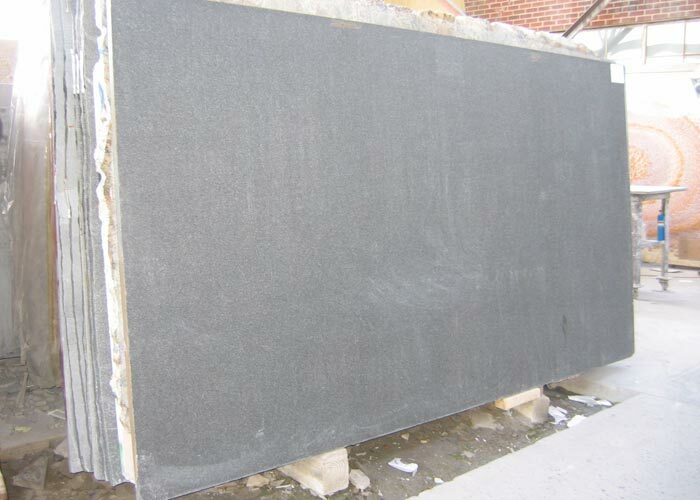 Granite countertops have now become popular with the public. 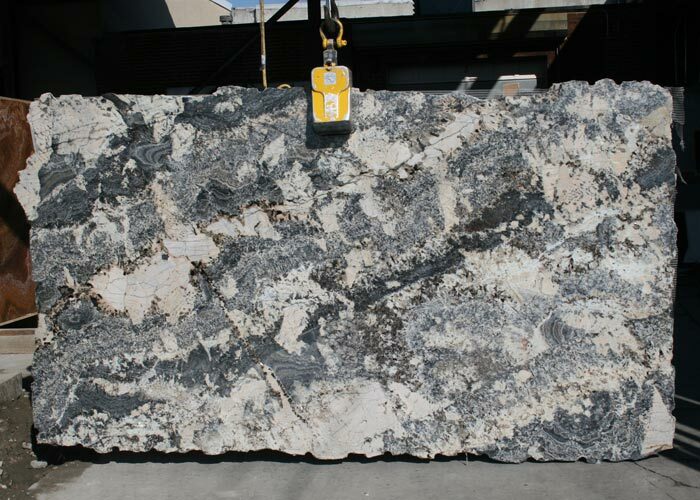 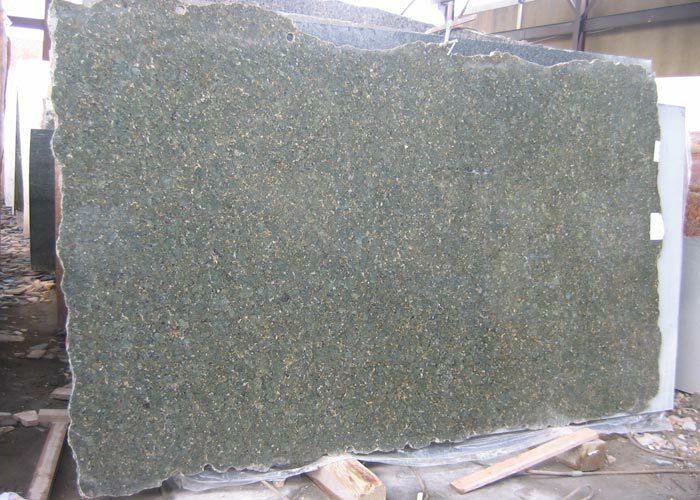 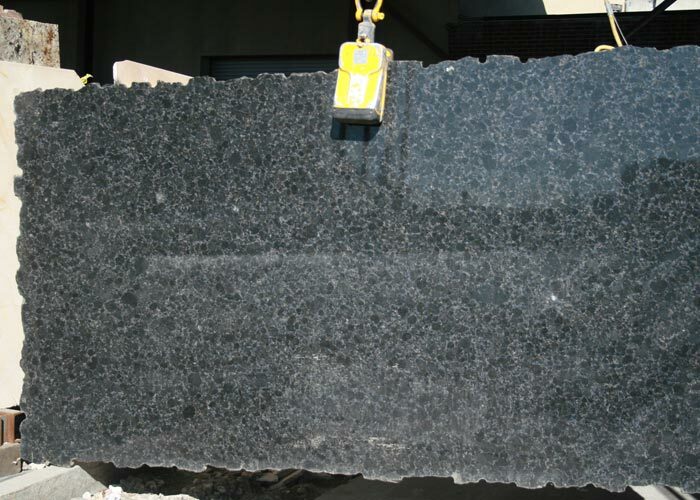 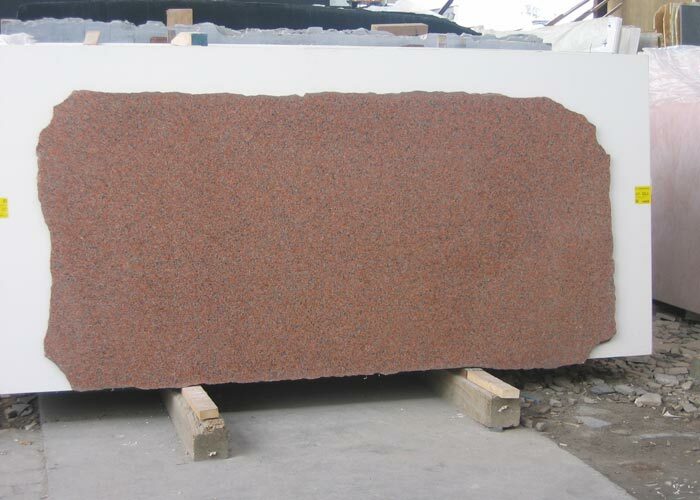 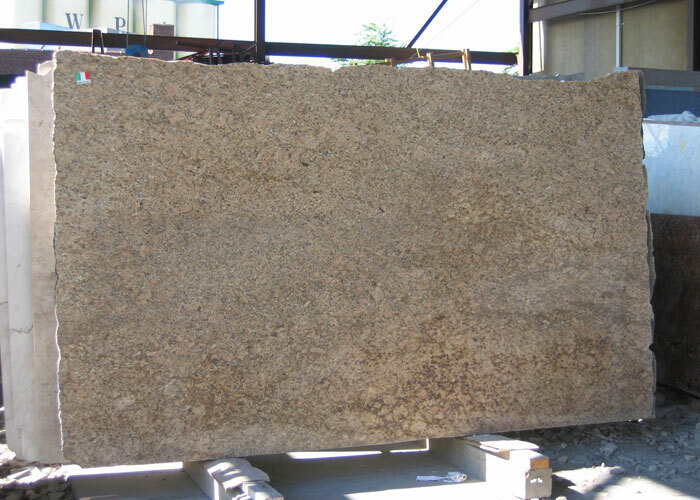 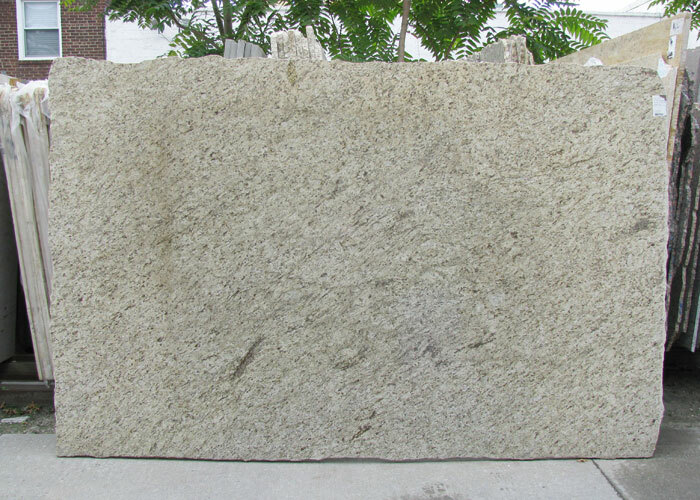 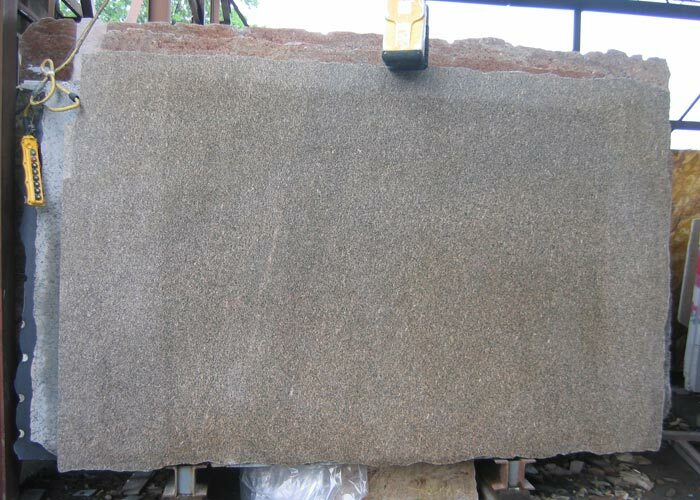 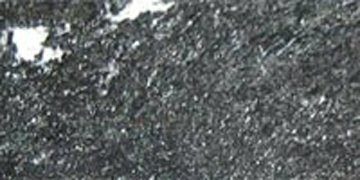 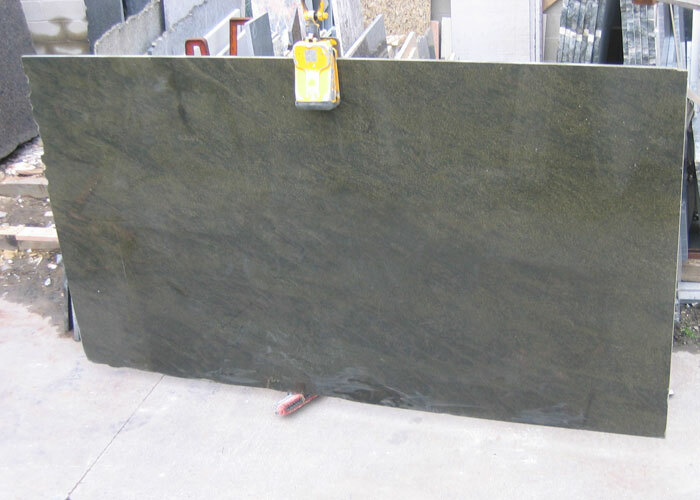 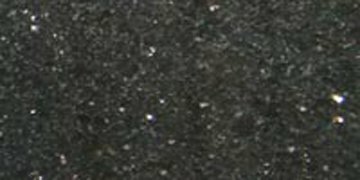 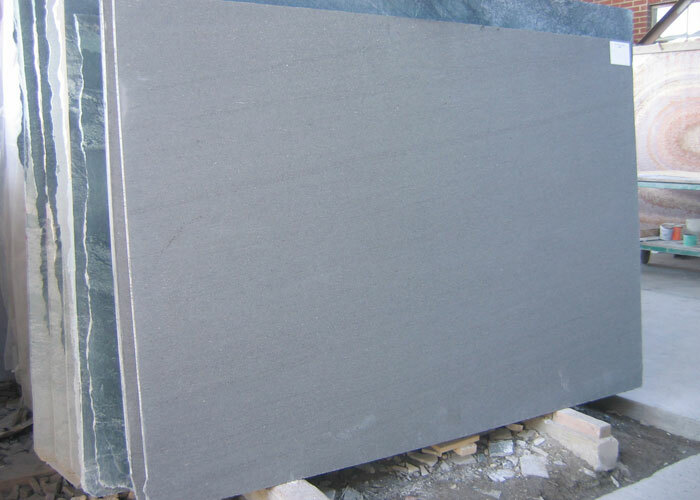 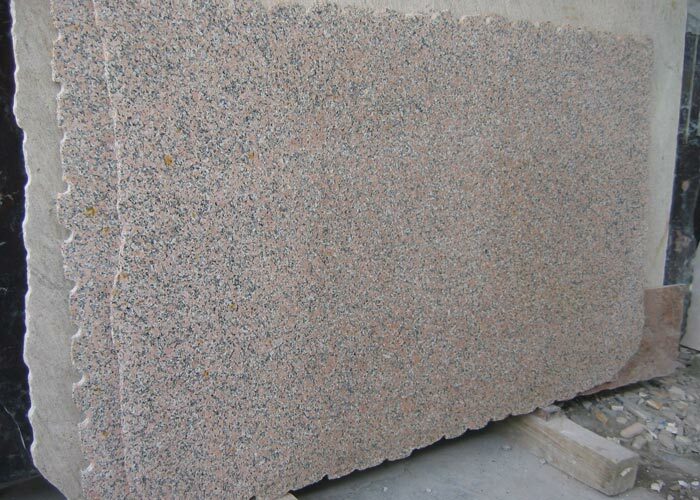 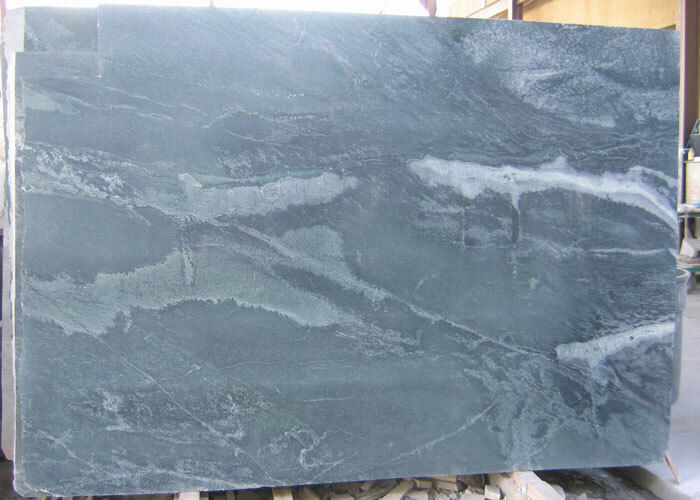 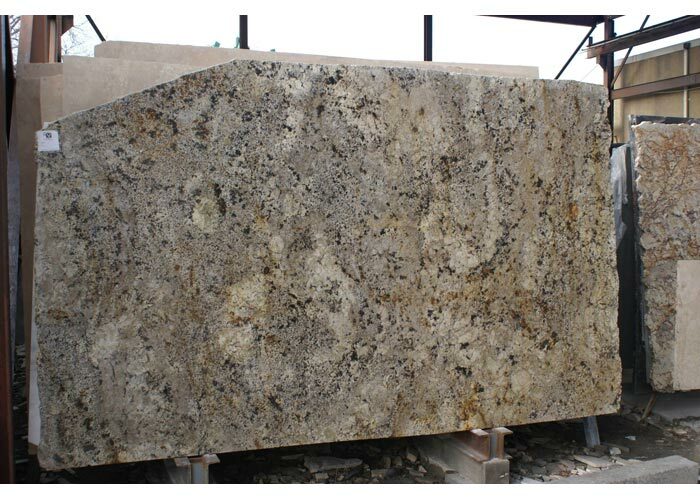 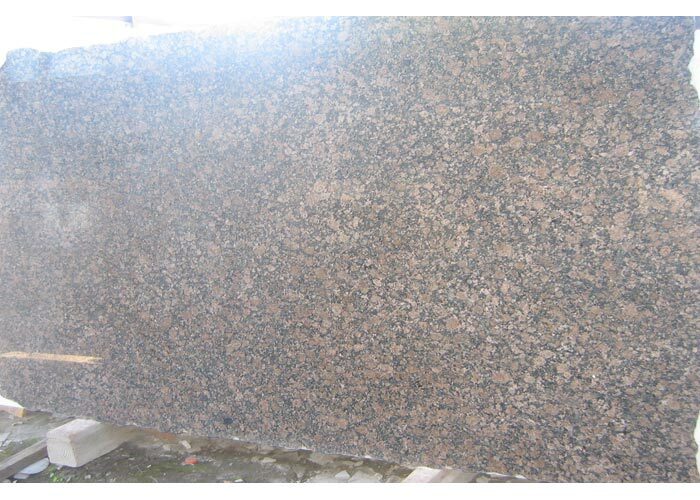 Granite is the second hardest stone from earth and is created from magna. 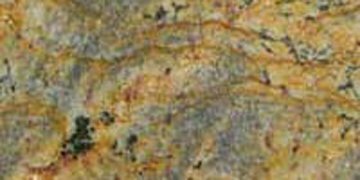 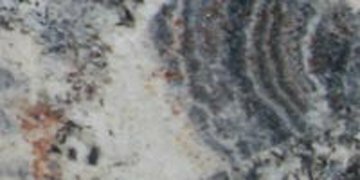 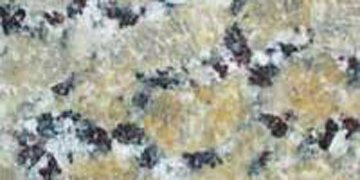 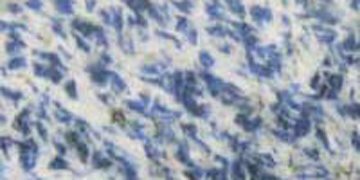 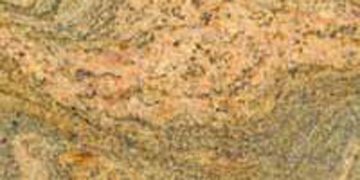 Granitic magma has many potential origins but it must intrude other rocks and has a medium to coarse texture and crystals. 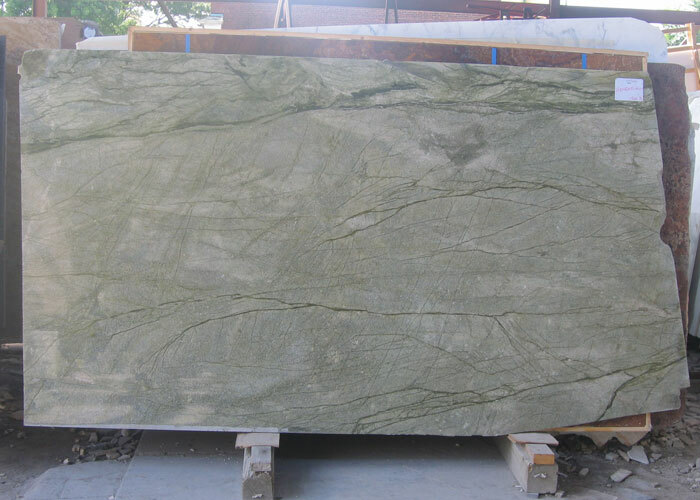 It is found world wide, in countries such as Asia, Africa, Europe, South America and the United States. 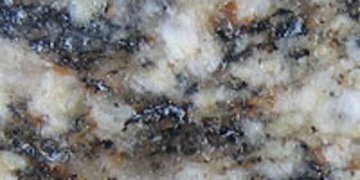 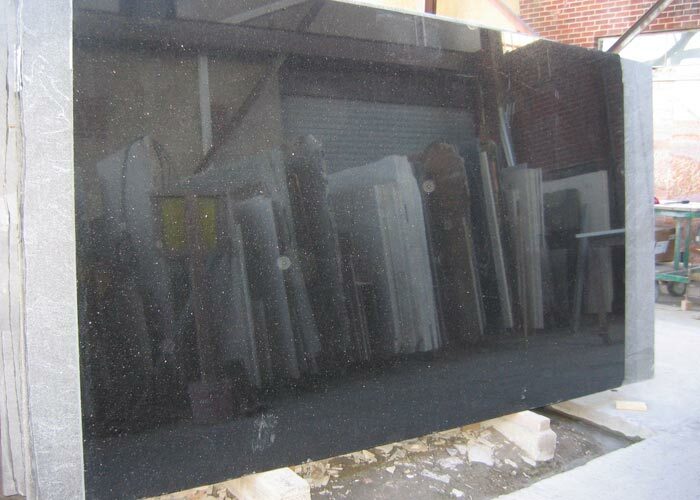 Our New York company can help you find and install the perfect Granite countertops. 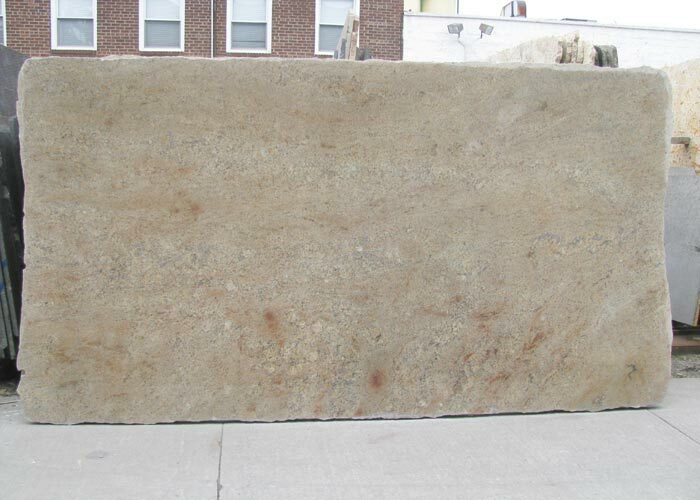 Give us a call at (718) 313-3634 for any questions. 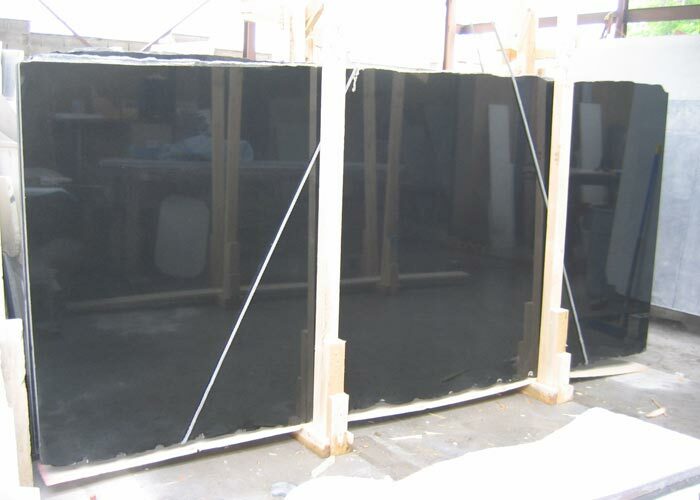 Size available in 1 1/4" Thickness: 114"x79"
Size available in 1 1/4" | Thickness: 114"x79"
Size available in 3/4" | Thickness: 113"x70"
Thickness: 1 1/4" & 3/4"
Size available in 1 1/4" | Thickness: 110"x73"
Size available in 1 1/4" | Thickness: 126"x79", 129 1/2"x75"
Size available in 1 1/4" | Thickness: 129"x66"
Size available in 3/4" Thickness: 88"x54"
Size available in 1 1/4" | Thickness: 109"x67"
Size available in 3/4" | Thickness: 128"x77"
Size available in 1 1/4" | Thickness: 136"x79"
Size available in 3/4" | Thickness: 138"x77"
Size available in 1 1/4" | Thickness: 124"x61", 120"x72"
Size available in 1 1/4" Thickness: 102"x44"
Size available in 1 1/4" Thickness: 136"x72"
Size available in 1 1/4" | Thickness: 114"x73"
Size available in 3/4" | Thickness: 114"x67"
Size available in 1 1/4" Thickness: 116"x78"
Size available in 1 1/4" Thickness: 114"x70"
Size available in 1 1/4" | Thickness: 103"x73", 114"x73"
Size available in 1 1/4" Thickness: 116"x71"
Size available in 1 1/4" Thickness: 115"x69"
Size available in 1 1/4" Thickness: 133"x79"
Size available in 1 1/4" Thickness: 129"x71"
Size available in 1 1/4" Thickness: 120"x70"
Size available in 1 1/4" & 3/4"
Size available in 1 1/4" Thickness: 114"x69"
Size available in 1 1/4" Thickness: 114"x73"
Size available in 1 1/4" | Thickness: 115"x70"
Size available in 1 1/4" | Thickness: 117"x68", 119"x72"
Size available in 1 1/4" Thickness: 117"x70"
Size available in 1 1/4" Thickness: 113"x73"
Size available in 1 1/4" Thickness: 115"x73"
Size available in 1 1/4" Thickness: 132"x75"
Size available in 1 1/4" Thickness: 107"x62"
Size available in 1 1/4" Thickness: 120"x68"
Size available in 1 1/4" Thickness: 119"x62"
Size available in 1 1/4" Thickness: 111"x53"
Size available in 1 1/4" Thickness: 116"x72"
Size available in 1 1/4" | Thickness: 137"x57" Size available in 3/4" | Thickness: 109"x76", 110"x64", 112"xr65", 131"x78"
Size available in 1 1/4" | Thickness: 116"x66"
Size available in 1 1/4" | Thickness: 134"x78"
Size available in 1 1/4" Thickness: 134"x61"